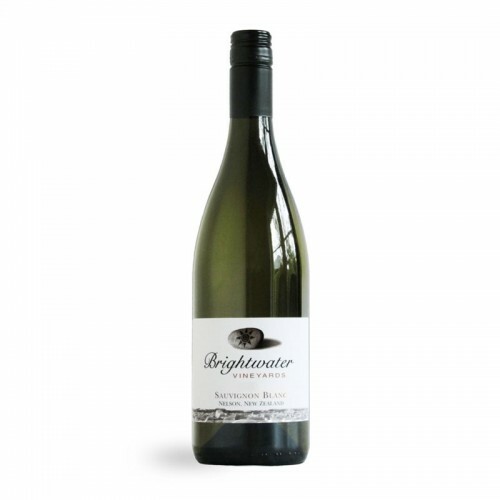 This single vineyard Sauvignon displays lifted aromas of citrus and passionfruit. 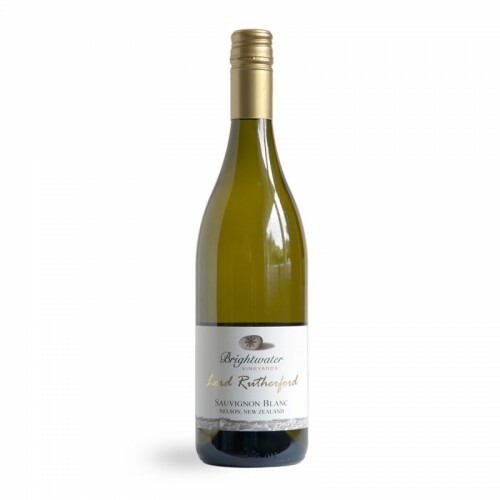 It has a well balanced palate with wonderful richness that is bursting with flavours of red currants and gooseberries. The finish has a lovely citrus minerality that lingers on and on.